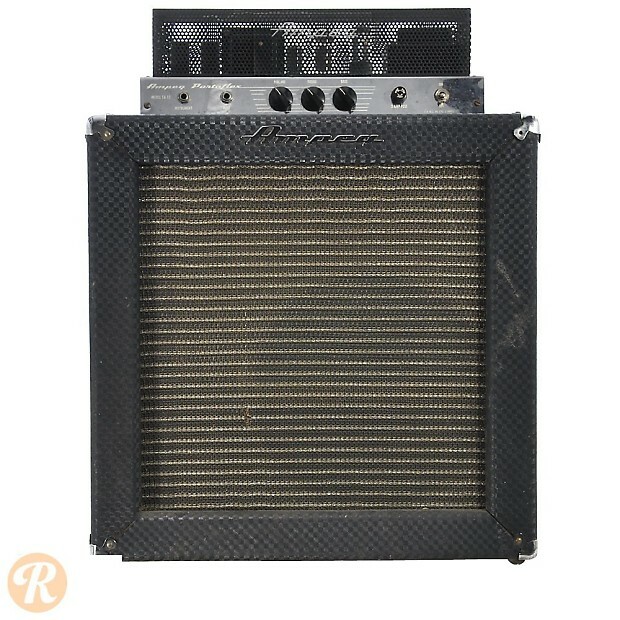 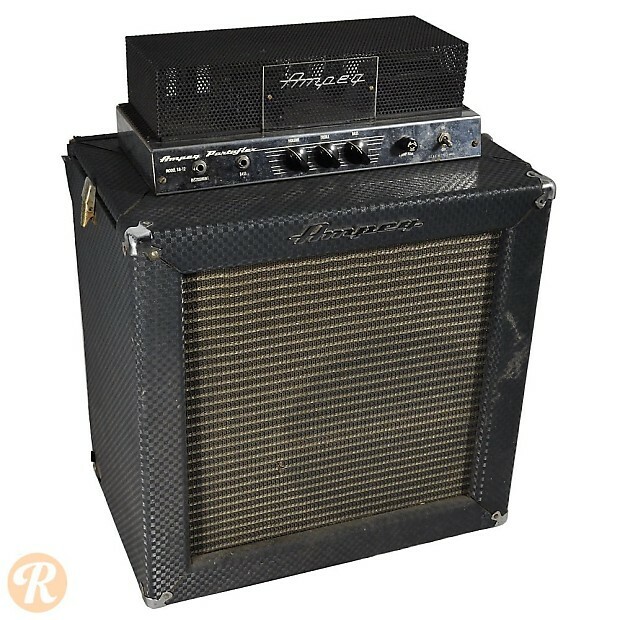 As part of the iconic Portaflex lineup from the '60s, the Ampeg SB-12 features the unique flip-top design as seen on other amps like the popular B-15N. 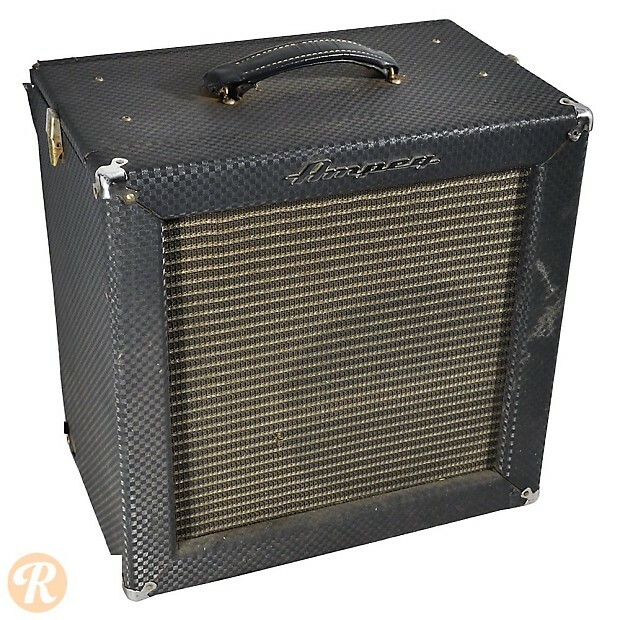 The SB-12 was designed to complement Ampeg's Baby Bass upright bass model and ran with 22 watts through a single 12-inch speaker. 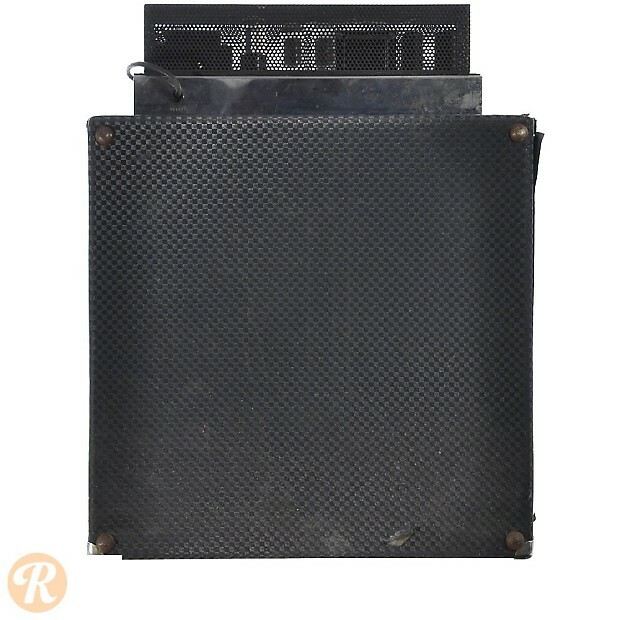 With only three control knobs, the smaller SB-12 offered a definitively simpler design than the larger Portaflexes.